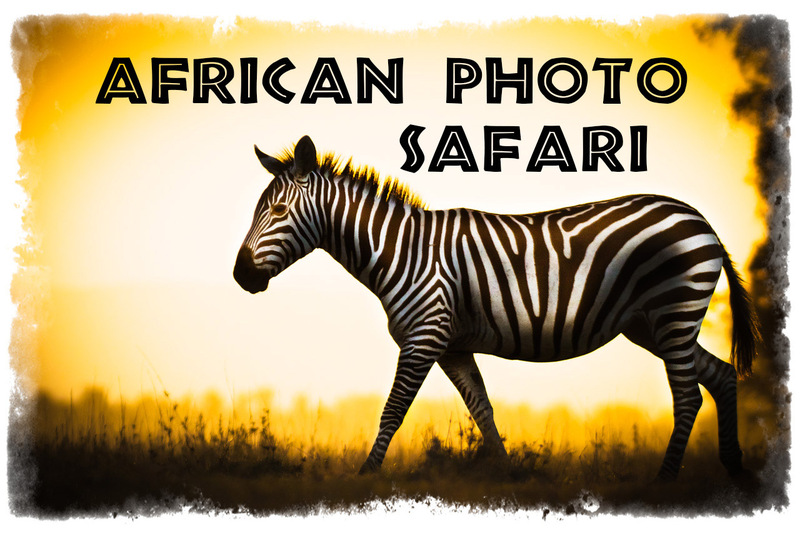 I am excited to finally be able to give my African Photo Safari presentation to the Napanee photo club. It was postponed from February because of nasty weather. The club meets at the County Memorial Building, 41 Dundas St. West, at 7:30. I would love to see you there. The SPARK Photo Festival is a celebration of photography, and the artists, dreamers, innovators, storytellers, professionals and enthusiasts behind the camera lens. Every year, the month of April marks the arrival of numerous photographic exhibits and artists, in locations throughout the Northumberland, Peterborough, and the Kawartha Lakes regions. Technical workshops, lectures, talks, films, and other related photographic events and activities take place year-round as well as during the festival. The 5th annual festival is scheduled for April 1 to April 30, 2017. 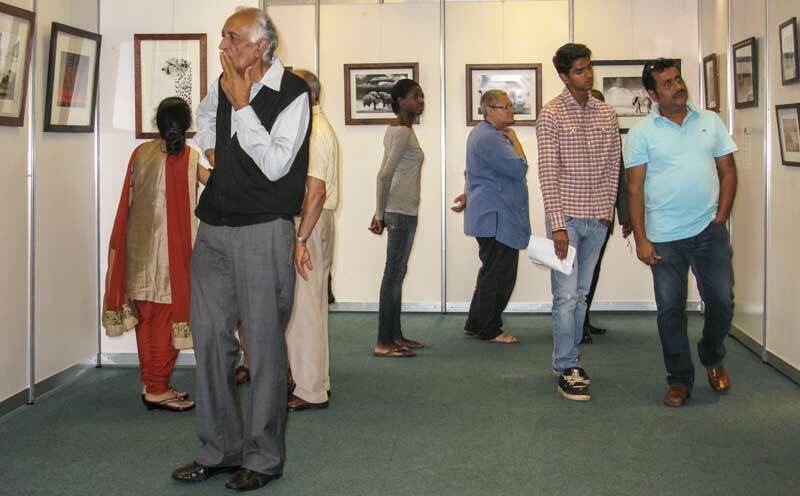 Click here for a complete listing of all the exhibits. 4:00 the adventure is on! 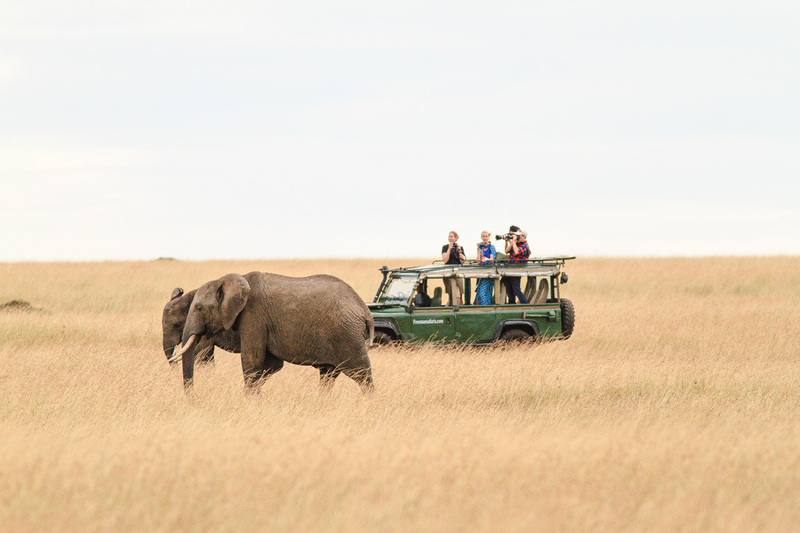 Head out on afternoon game drive, returning in time for hot showers and dinner at 7:30. 4:00 Head out on afternoon game drive, returning in time for hot showers and dinner at 7:30. I am so excited to be invited to present at the Northumberland Photo Club in Cobourg tonight. I will be sharing highlights from over 70 photo safaris. The presentation starts at 7:00 p.m. at the Salvation Army Church Gymnasium, 59 Ballantine Rd., Cobourg, Ontario. Doors open at 6:30 p.m. for coffee. This Saturday and Sunday 25 pieces of my African Photo Art will be on display at Early Bird Studio as part of the Trent Hills Gallery Hop. Don’t worry about the rain in the forecast, there is a huge tent set up, and lots of great art to see. Hours are 10:00am to 5:00pm. 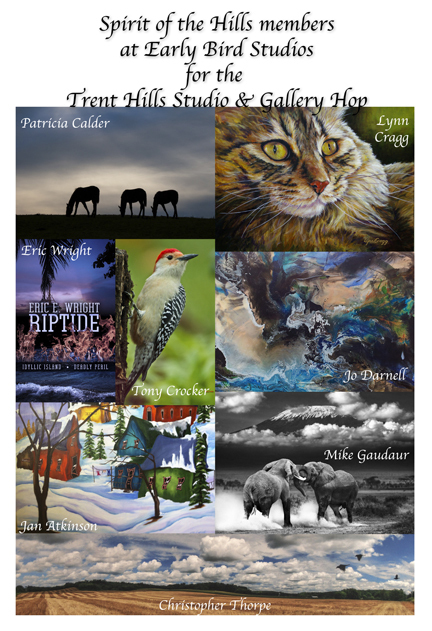 Spirit of the Hills at the Trent Hills Gallery Hop October 4th and 5th. African artwork on display at Riverfront Square in Trenton, Ontario. 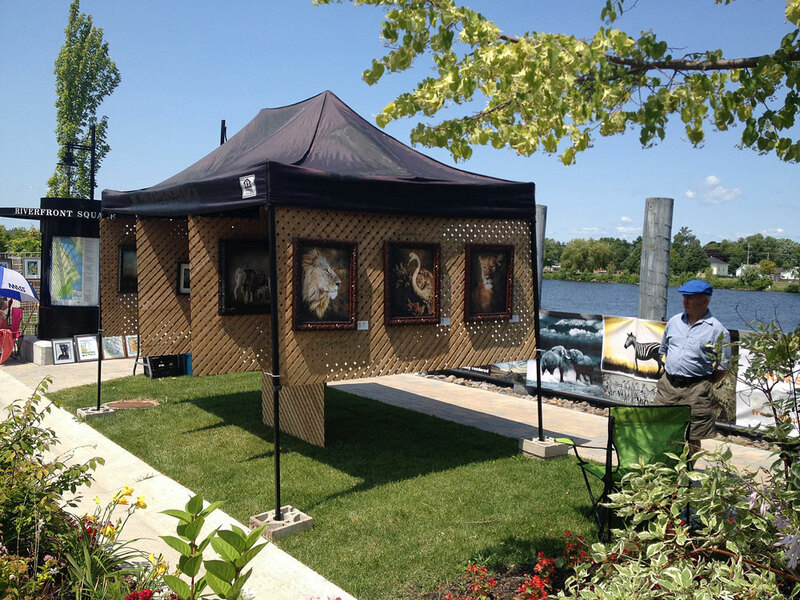 Arts Quinte West sponsored an art show for local artists as part of Trenton’s Festival by the Bay. With lots of help from my wife, mother, and a couple good friends I was able to set up a nice display of my work that would stand up to the wind coming off the bay. Twenty pieces were hung. Doing little shows like this is great motivation to get some more of my work printed, framed and on display. 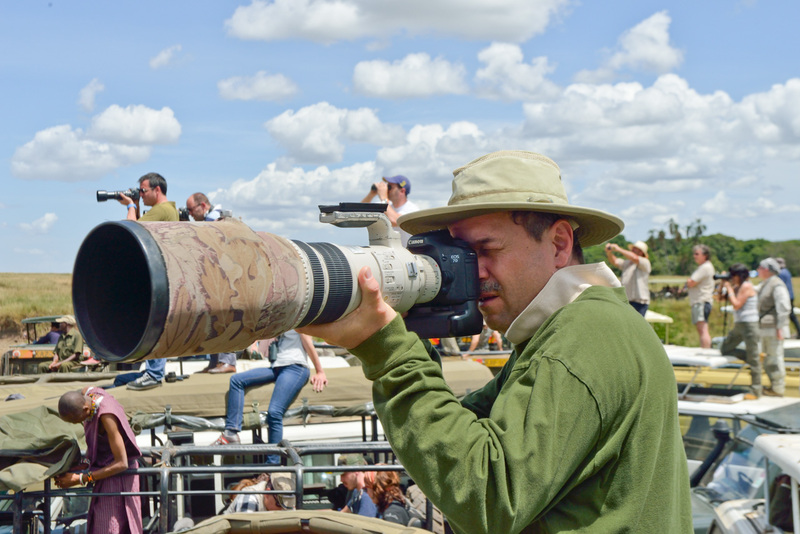 It was also fun to be be able to to chat with lots of folks about my experiences photographing wildlife in Kenya and my passion for African wildlife photography. 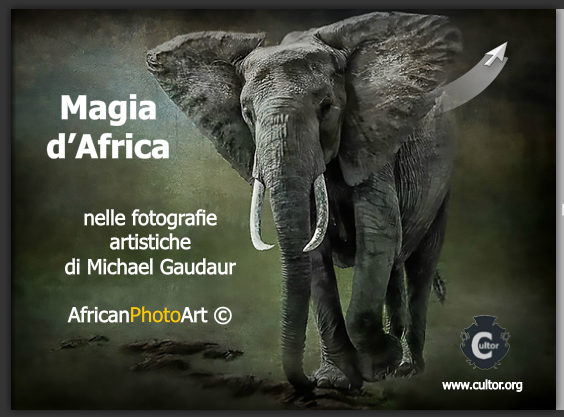 I am thrilled to have my biography and African fine art images published on the website of an Italian art college. The article is written in Italian, but the way they have presented the images is beautiful. Pop over and check it out! After the almost complete sell-out at my fine art exhibit in Nairobi last month I have received numerous requests for additional prints. To make it easier to choose which images you want printed, just click on the link below to go directly to a gallery collection of all the images that I had on display at the exhibit. I have also incorporated a secure shopping site where you can purchase these images in a variety of formats. FineArtAmerica.com is an innovative company that provides a wide range of photographic products and services. They offer a variety of frames and matts, metal and canvas prints, and greetings cards. Their products are superb quality. They have a 30 day money back guarantee and world-wide shipping. Here is a link to go directly to my secure shopping site. Thanks so much to all who helped make my show and sale in Nairobi this weekend a huge success. 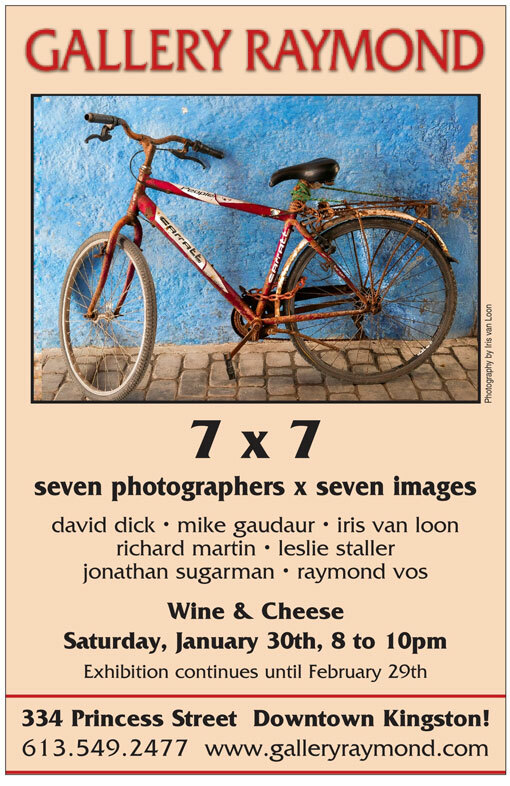 On Thursday we hung 99 framed images. By closing on Sunday afternoon only five had not been sold. This exceeded my wildest expectations! I had my printer there and people also bought dozens of prints. I was able to cover all of my costs and donate 200,000 Kenyan schillings ($2,400) to our designated charity Care of Creation.